Data Link Solutions has been awarded a $47.5 million Navy contract for Multifunctional Information Distribution System Joint Tactical Radio Systems. DLS, a joint venture between BAE Systems and Rockwell Collins, will provide MIDS JTRS radios to replace legacy Navy equipment. 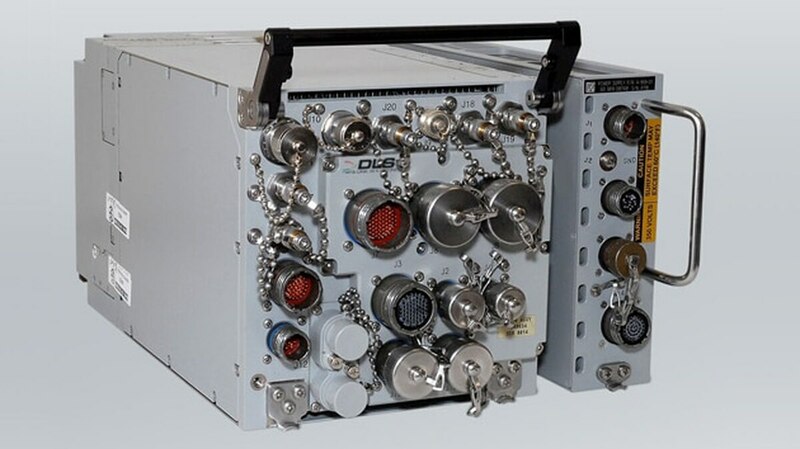 While the DLS announcement did not specify how many radios will be delivered, it did say "the new contract marks a substantial increase in terminal orders and deliveries as the U.S. Navy and Air Force begin transitioning multiple platforms to MIDS JTRS." "This award will provide the Navy with the latest in certified, reprogrammable, software-defined radio technology for tactical data links," DLS director Alan Dewar said. "It will also improve our manufacturing efficiency so that we can deliver more affordable advanced data link systems to our customers."